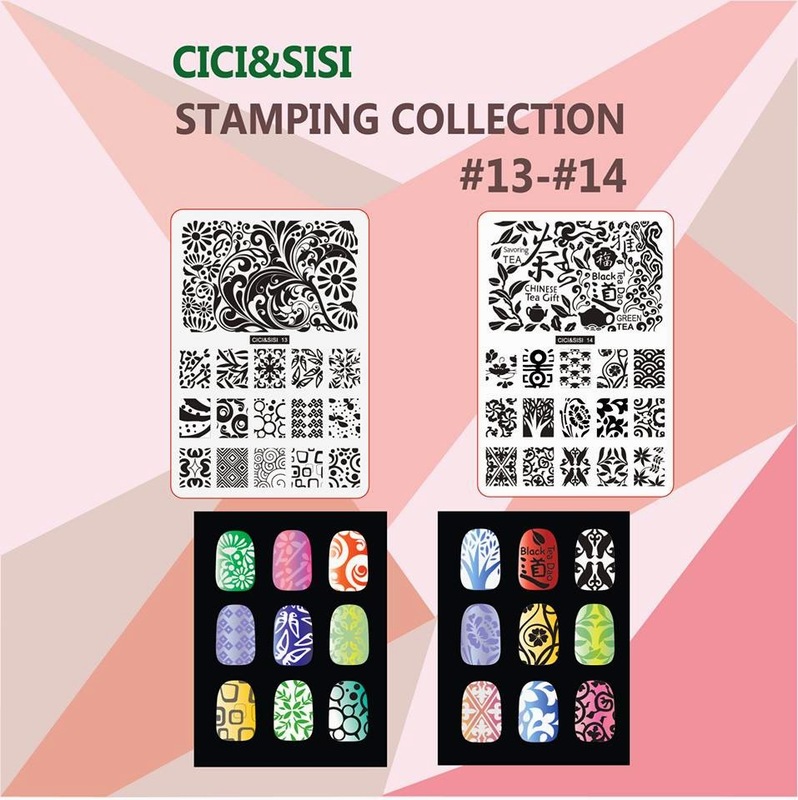 Lacquer Lockdown: Hot Off The Stamping Press: 2 New Cici & Sisi Jumbo Sets (UPDATED)! 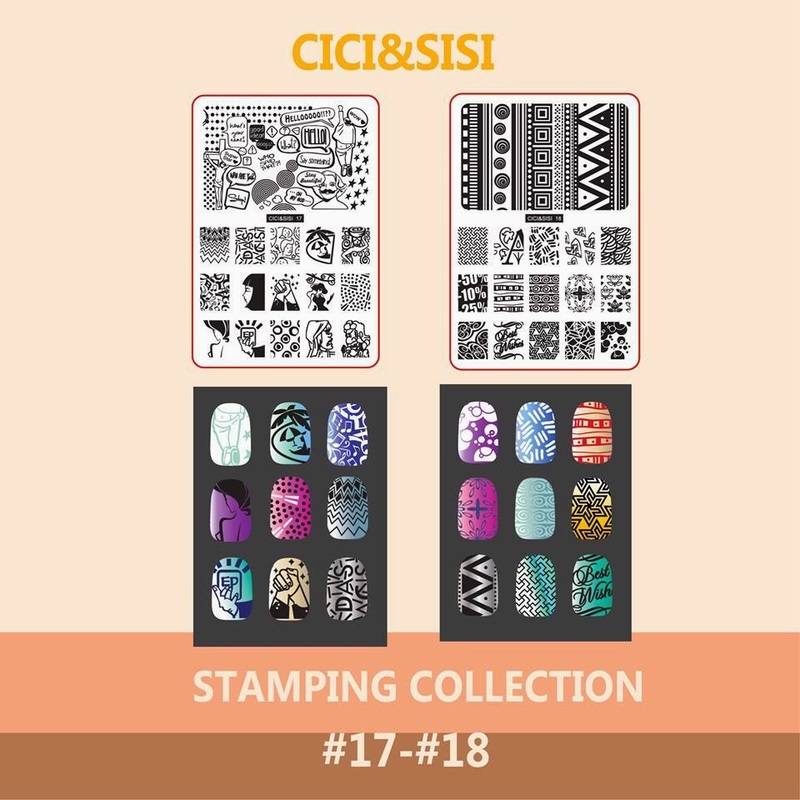 Hot Off The Stamping Press: 2 New Cici & Sisi Jumbo Sets (UPDATED)! 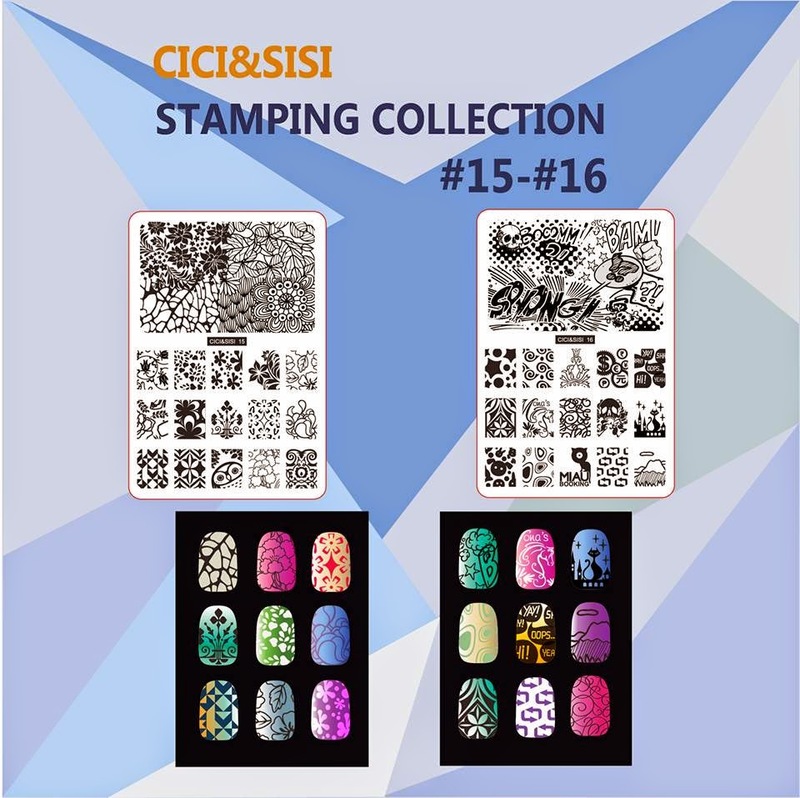 The image above was the initial teaser that Cici&Sisi put up about 1.5 weeks ago. As I said because not much was revealed I didn't feel this would be that exciting to post. 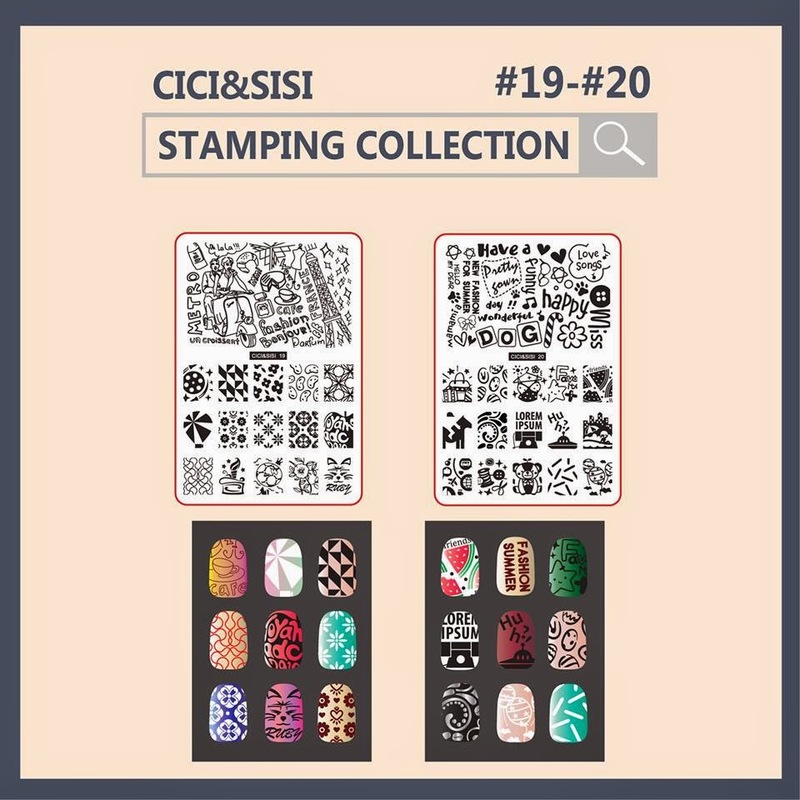 These images are likely all from Jumbo Set 3 since Cici&Sisi have a habit of continuing the plate numbering from set to set as they ascend which I also think is smart. I like what I'm seeing so far but the images of the actual plates are bit small I wish I could see more! These two plates particularly 15 seem to be the coolest of all 4 images they have released thus far,but again I wish I could view the images closer. I also wish they had made them all available for viewing before making them available for purchase. So what do you think of the images so far?